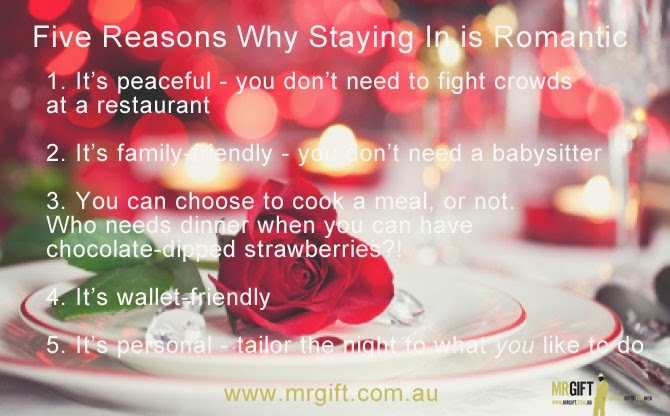 Don’t get me wrong - I love a bit of fine dining, but traditionally Valentine’s Day evening is one of the busiest nights of the year for most restaurants. Why fight the crowds when you can go out any other night of the year and have a more peaceful experience? So what’s the alternative? A romantic night in! Save the fine-dining experience for another night and turn your lounge room into a romantic sanctuary. Forget trying to book a babysitter and put the kids to bed early for some ‘Mummy and Daddy time’. Plus you can go to bed whenever you’re ready (cause you know the kids will be up as soon as the sun is!). 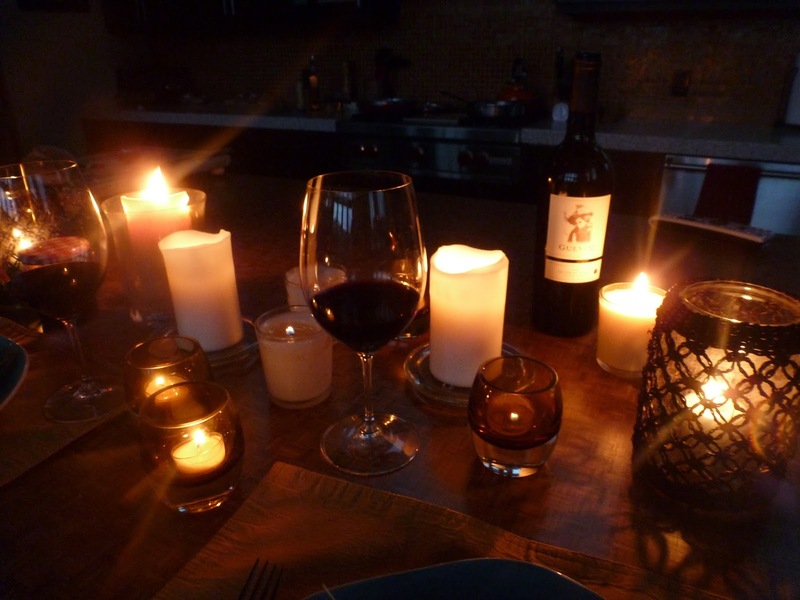 If you fancy the idea of cooking a nice meal, check out our previous post, How to Plan a Romantic Dinner. If you find cooking stressful, keep it simple with some yummy canapés, or fancy cheese with crackers – minimal preparation required! The money you save on a fancy meal out can be put towards a nice bottle of champagne and some good quality Belgium chocolates. 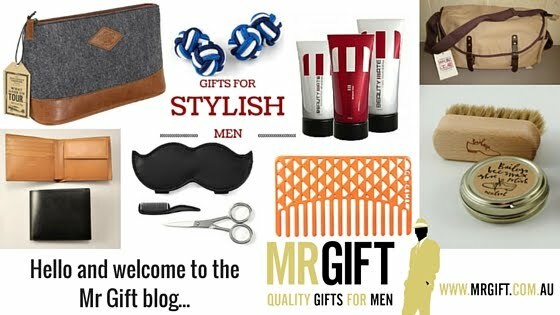 You pick the movie, the drinks, and the pampering. Select a movie that you've both wanted to see or a classic that you enjoy watching together. Test the DVD or computer file to ensure it plays through your DVD player or computer. There’s nothing worse than snuggling up ready to watch something, only to find that technology lets you down – it’s a guaranteed passion-killer! You might prefer to listen to music throughout the evening so you can spend some time together and talk. 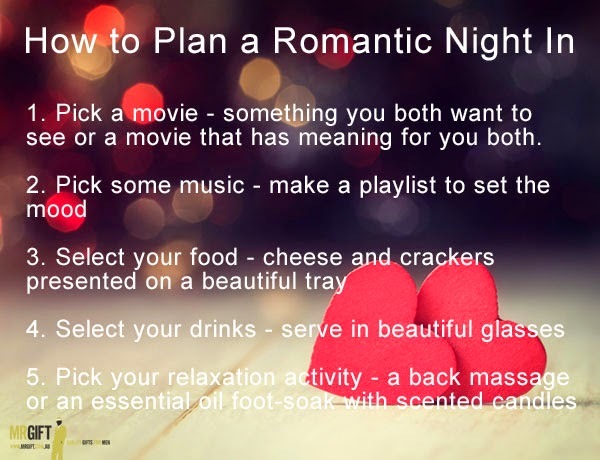 Or simply use music to set the mood before or after the movie you’re planning on watching. Either way, make a playlist and check that it plays smoothly beforehand. Plan your meal or prepare a nibbles plate. You could go savoury, sweet, or a combo of both. These beautiful Chocolate Dipped Strawberries are a refreshing option and work well with champagne. 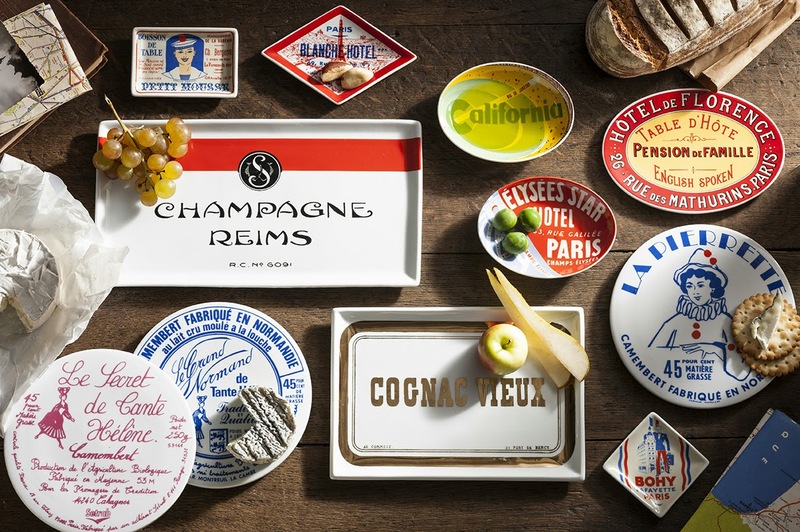 Present them on a beautiful plate like these Rosanna Porcelain Trays. 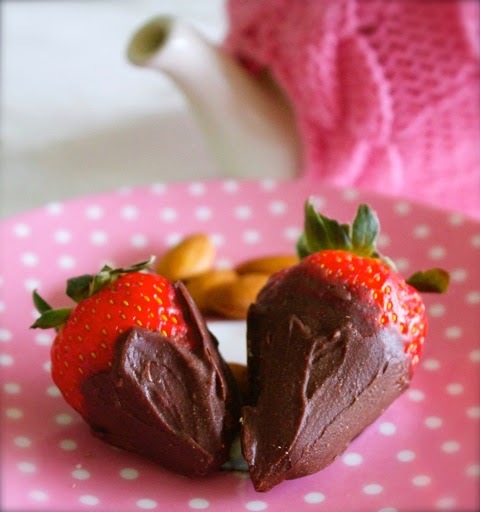 I challenge anyone to resist these Chocolate Dipped Strawberries! If you’re going for alcoholic drinks, champagne is a great way to start the evening. A nice bottle of red will probably go down well later in the evening when you snuggle up to watch your movie. Non-alcoholic drinks could include sparking apple or grape juice served in champagne glasses. Or you could serve virgin cocktails in beautiful cocktail glasses. Try to pick special drinks you don’t have every day, and think of unique ways to present your drinks to make the experience memorable. 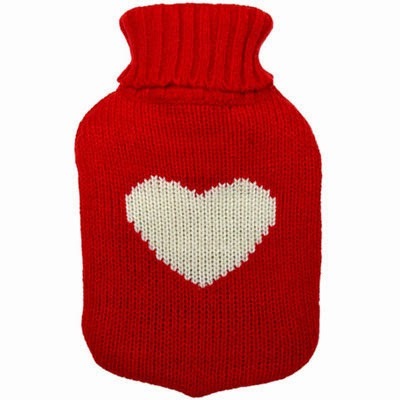 This gorgeous Heart Hottie would be lovely to snuggle up with if Valentine's Day evening is a bit cold! I know what you’re thinking - keep it clean please! Think foot/head/back massage, or a foot soak with essential oils like peppermint or lavender. You don’t need a fancy foot spa – a bucket or a large bowl with some warm water might not look as pretty, but has the same effect. Light some scented candles or burn some essential oils to add a beautiful aroma to your environment. Cushions if you’re picnicking on the floor. Anything that excites your senses by engaging your sight, smell, touch, taste or hearing will add to the relaxing mood you create for your loved one. What’s your idea of a romantic night in?